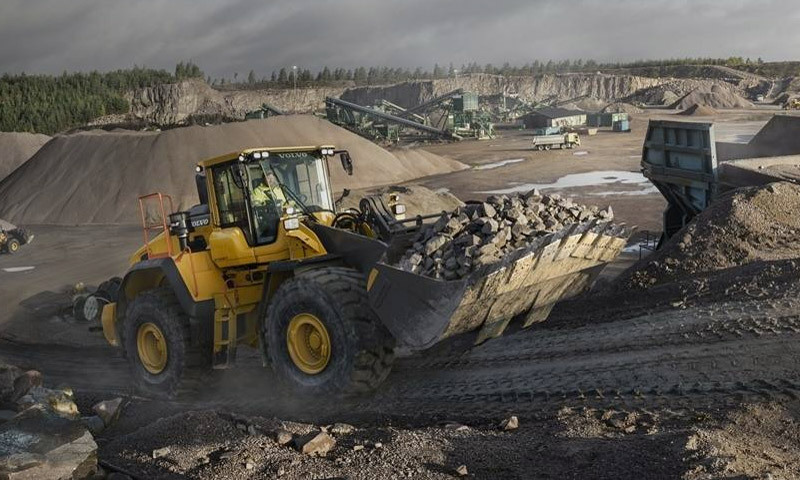 Guy Wilson has been appointed Global Sales Director for Terex Trucks. In his new role, he will be responsible for leading the company’s global sales team. With more than 10 years’ experience in the construction industry, Wilson’s role will be to manage and provide strategic direction to the sales directors, the regional sales teams and the Motherwell-based central key accounts resource. 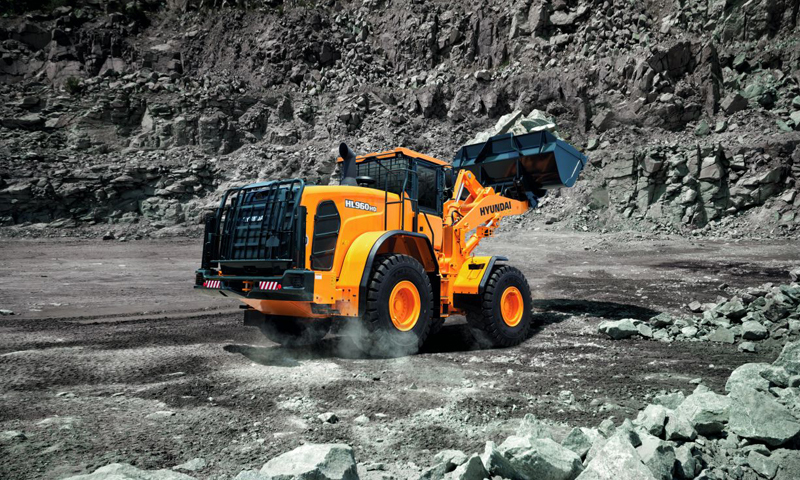 A qualified chartered accountant, Guy is currently Sales & Marketing Director, EMEA at Terex Trucks. 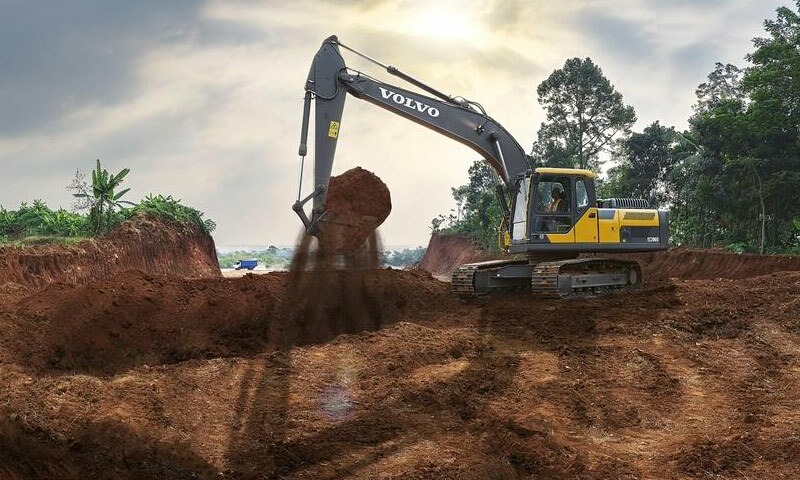 Prior to this he was Managing Director for Volvo Construction Equipment Italia and before that he was CFO and Deputy Managing Director at Volvo CE’s UK dealership. 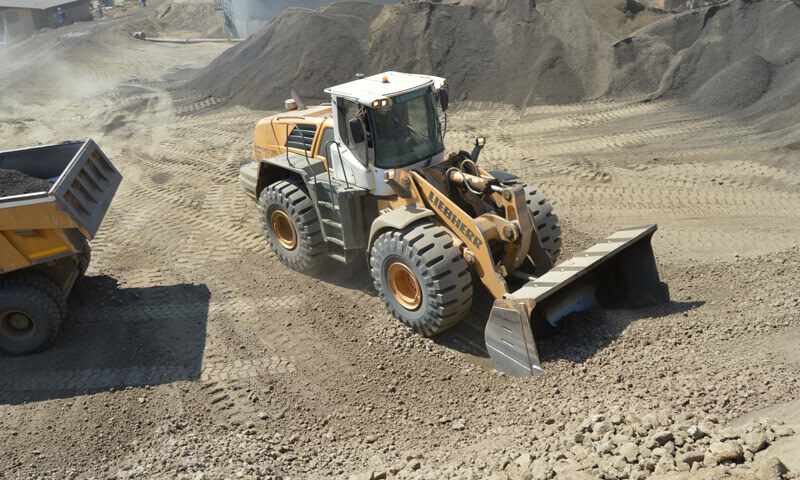 In addition to his financial and commercial experience, Wilson brings a breadth of knowledge of the construction equipment industry, particularly in sales and dealer management. 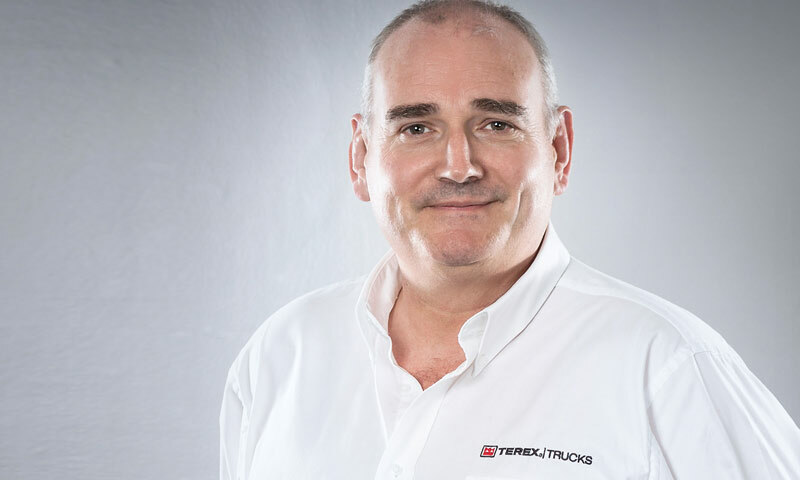 “We are delighted that Guy is bringing his extensive management and leadership expertise to the global sales team,” says Paul Douglas, Director and General Manager of Terex Trucks. In his new role, Wilson will be based in Motherwell, Scotland and report to Paul Douglas. He holds a degree in Economics and Accountancy from the University of Bristol, United Kingdom.